The ocean is a valuable asset – her health is vital to the businesses that depend on her for survival. 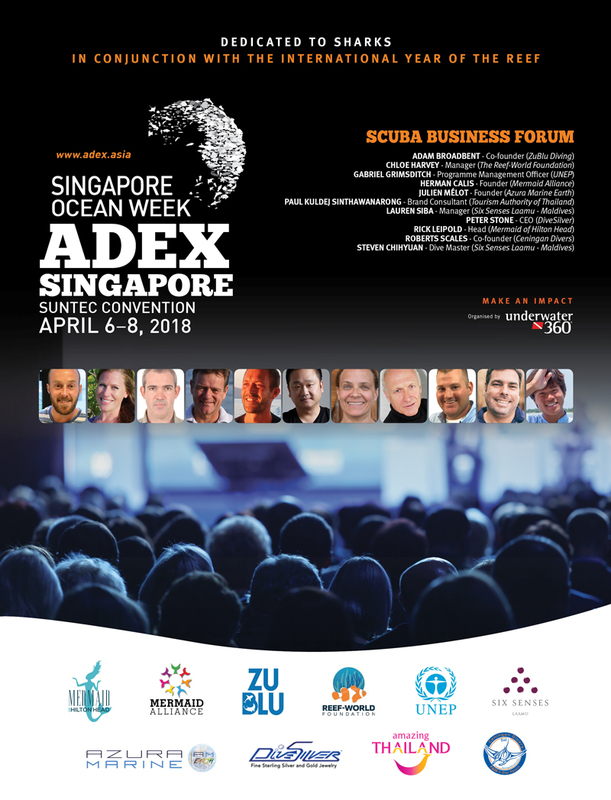 Be part of the community of dive operators, LOB providers, diver training schools, manufacturers, photographers and more at ADEX. Openly discuss sustainability within the diving industry, learn of specific actions you can take (or not take! ), and gleam tips and insights from those who are already applying a resilient business model. More Information will be provided at a later date!